PACIFIC WAVE - Caribbean Special! - FREE DIVE in BVI's (subject to terms & conditions). 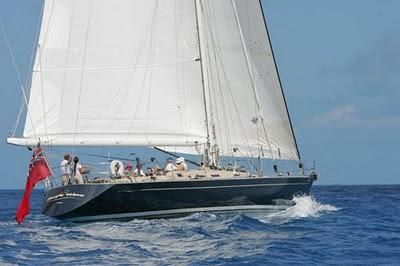 Pacific wave won 2nd place as Best Monohull at The Tortola Charter Yacht Show & Chef Mark Miles took 1st place in the Chef Competition at The St. Thomas Charter Yacht Show. Mark Also took 2nd place at the Antigua Charter Yacht Show Concourse du Chef.